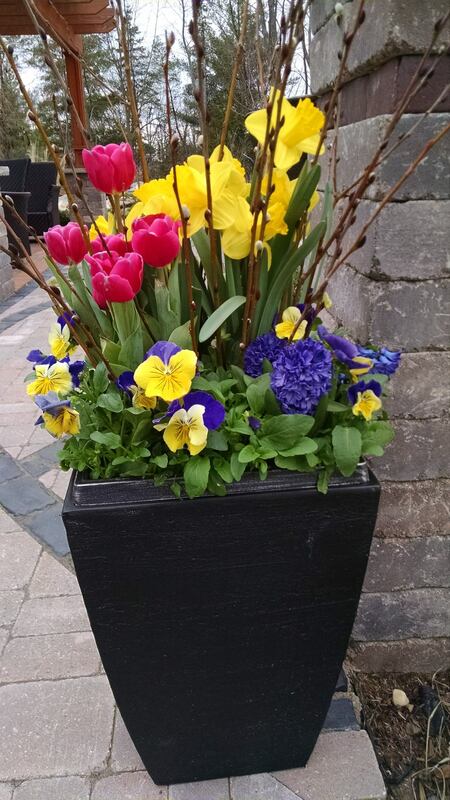 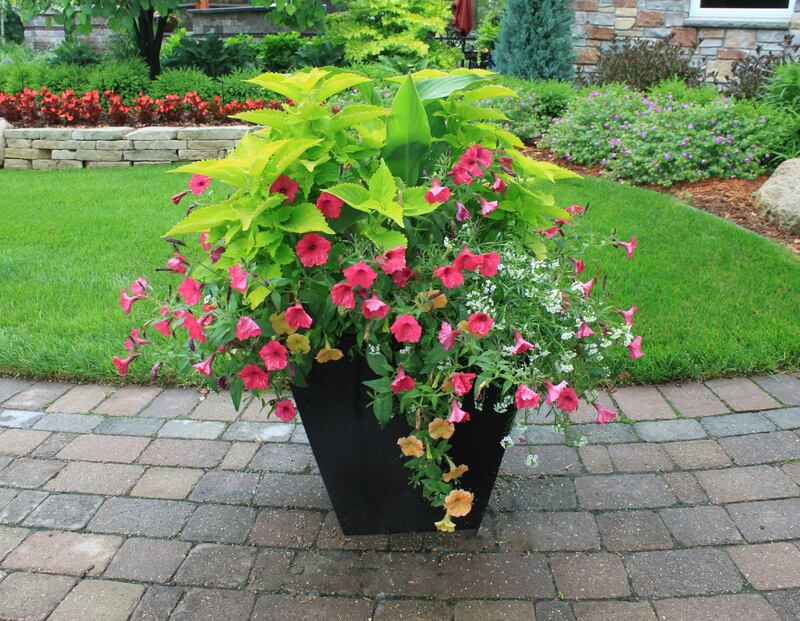 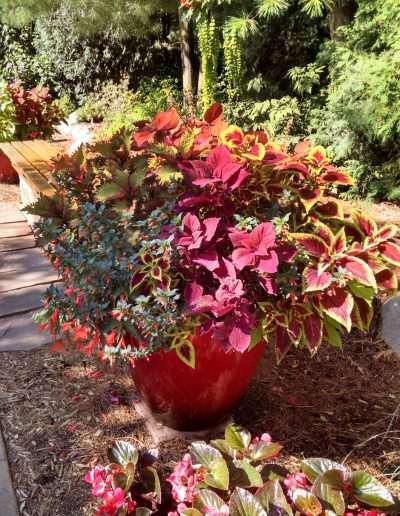 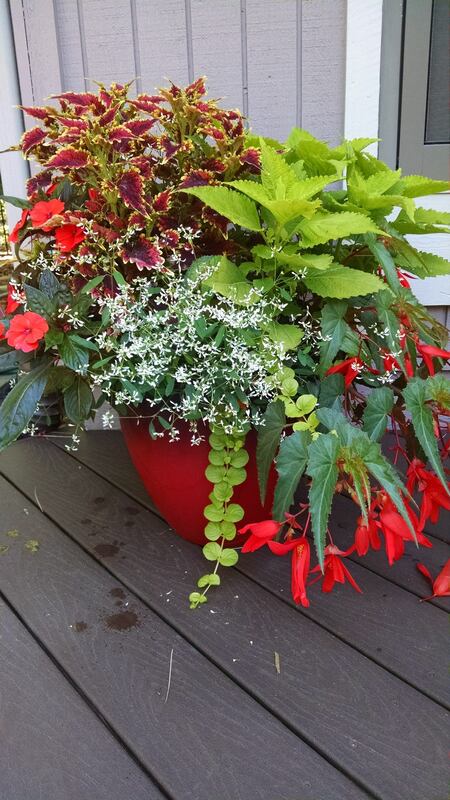 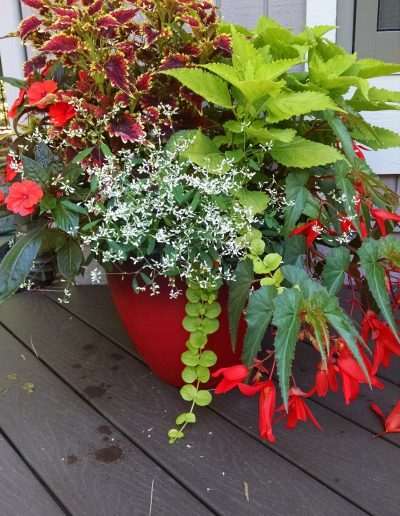 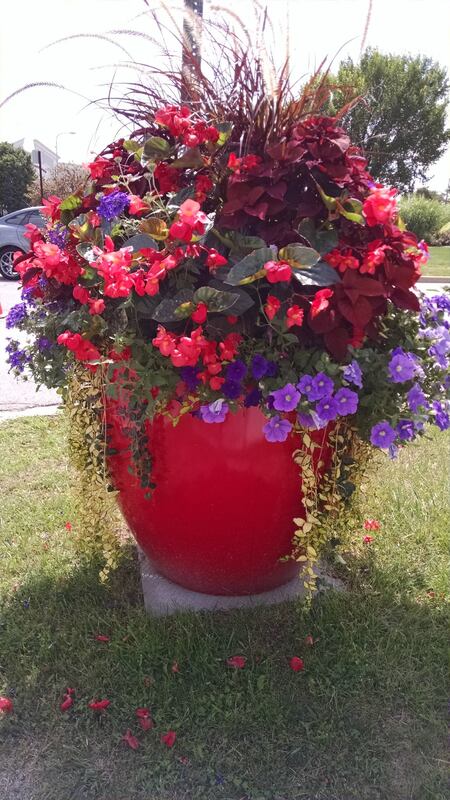 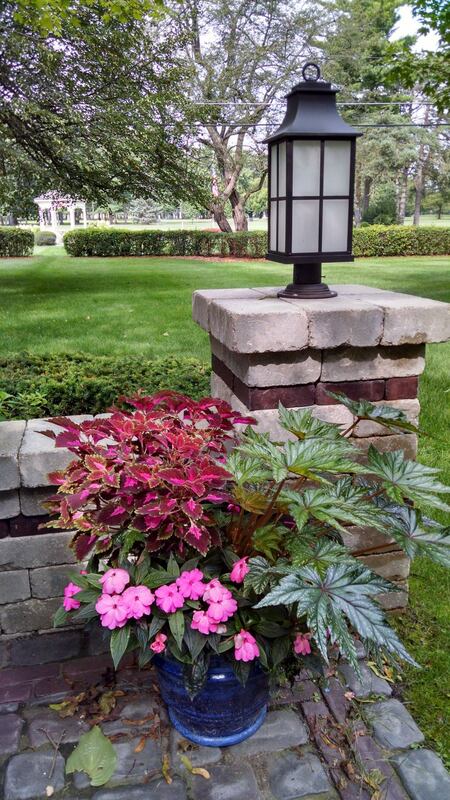 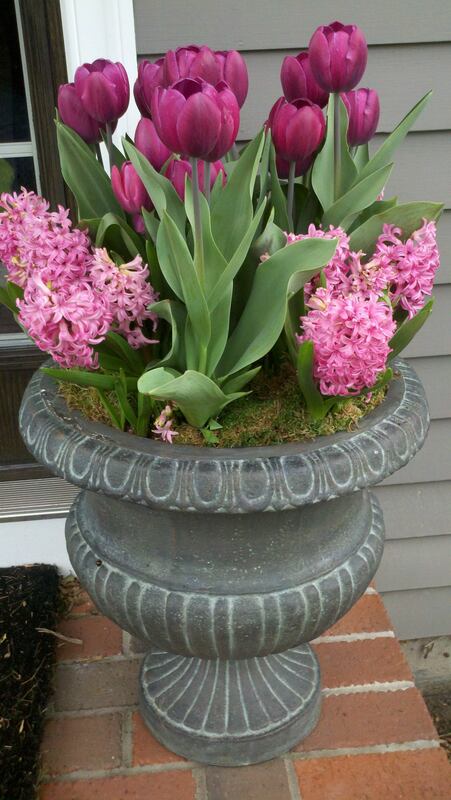 Container gardens add instant color to a garden, front door or patio space. 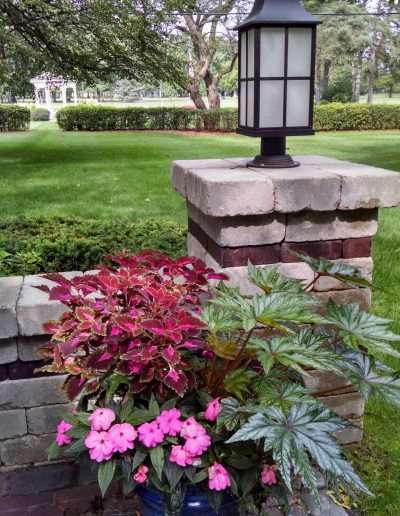 They can create a focal point or help tie in the architecture of the home to the garden. 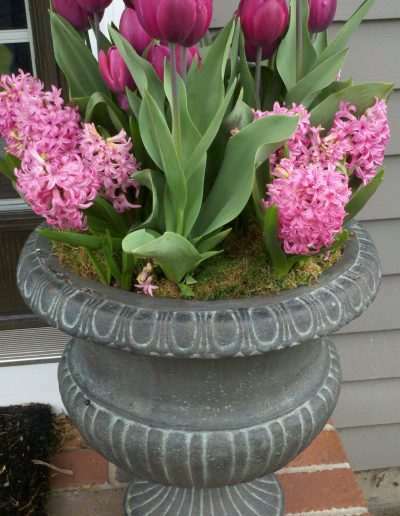 Place them on the ground, on a pedestal, mount them on a window or simply hang them from your porch for year round color and interest. 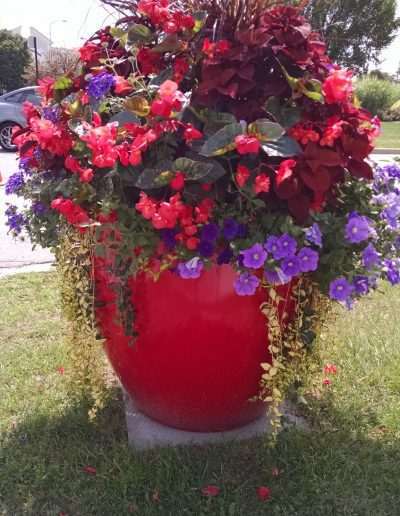 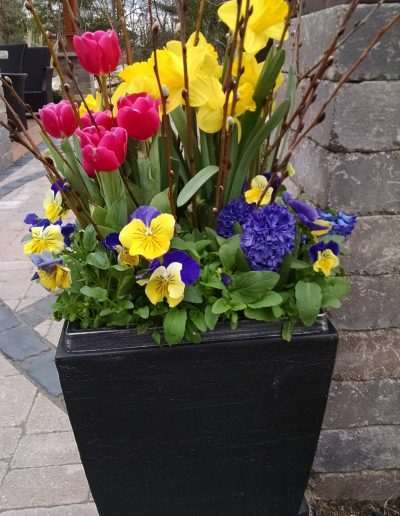 These beautiful container gardens are fabulous for brightening up any front entrance, patio, or outdoor living space, and they also make wonderful gifts! 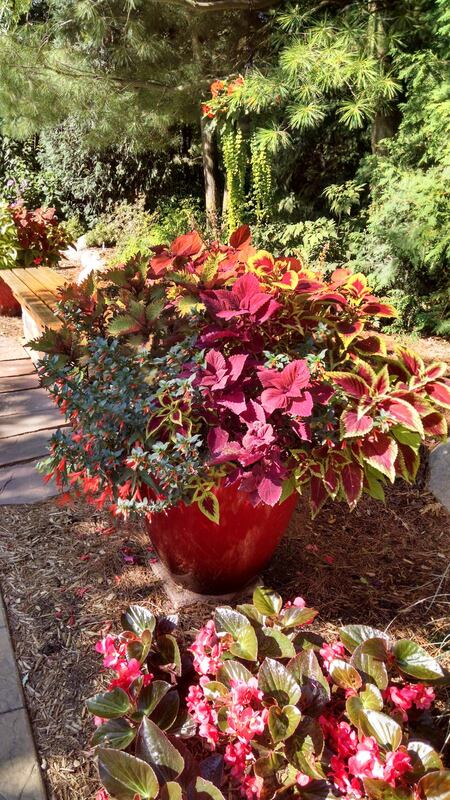 Keep something new and exciting in your annual containers all year long with our Container Gardening Program and four seasonal change-outs.